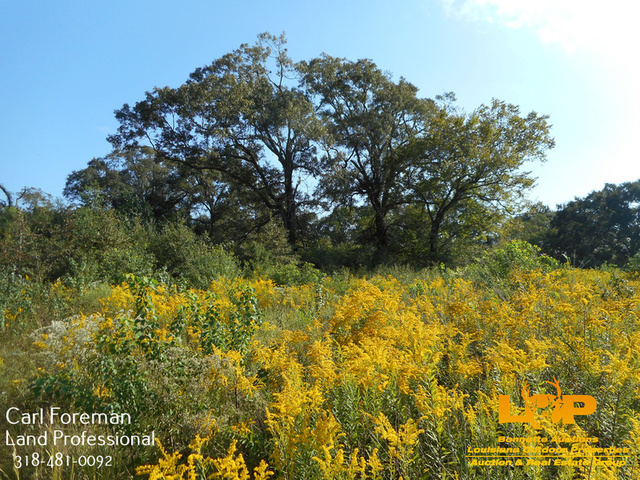 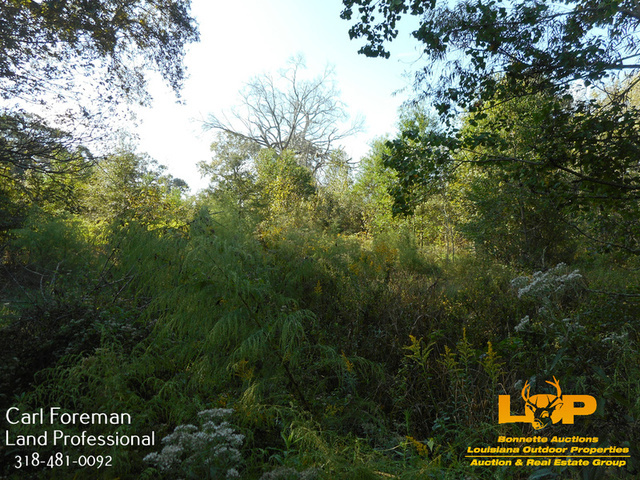 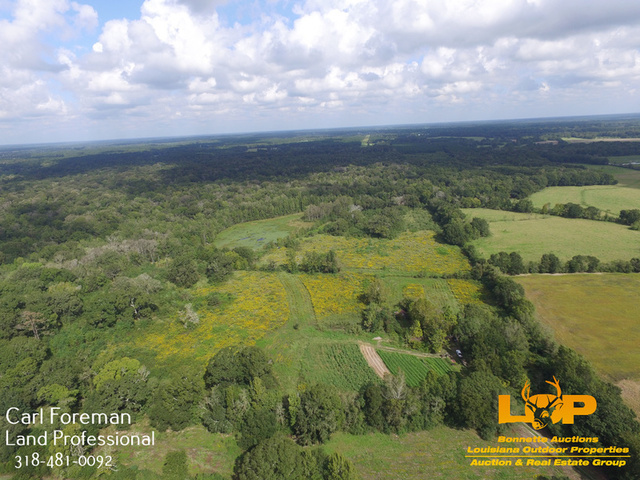 Located a few miles south of Pine Prarie, near the Easton Community, this 36 acre tract would make a great secluded home site with acreage or with a little work could be converted back to pasture. 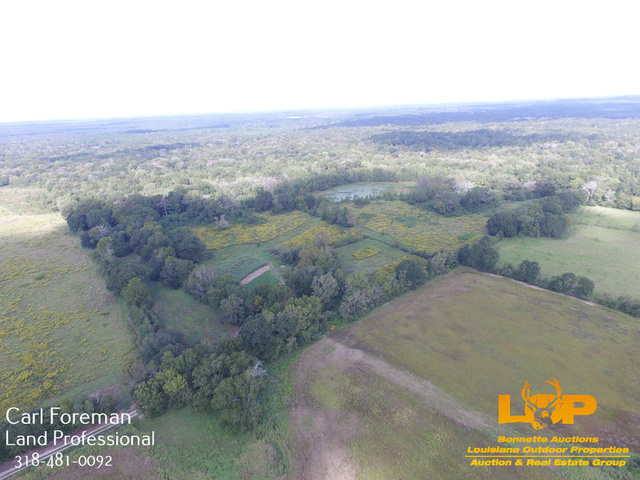 Located a few miles south of Pine Prarie, near the Easton Community, this 36 acre tract would make a great secluded home site with acreage or with a little work could be converted back to pasture. 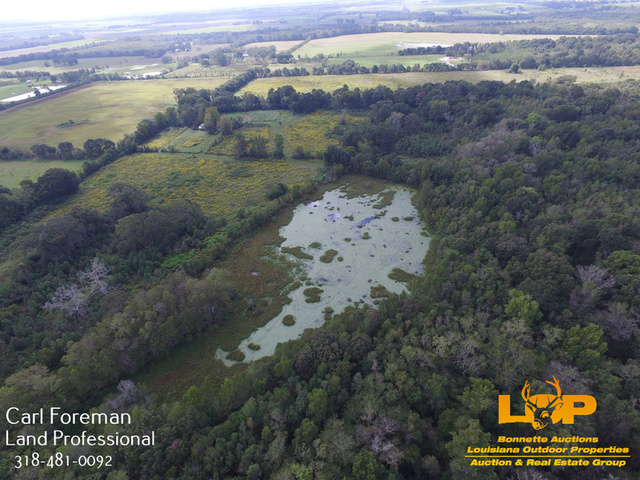 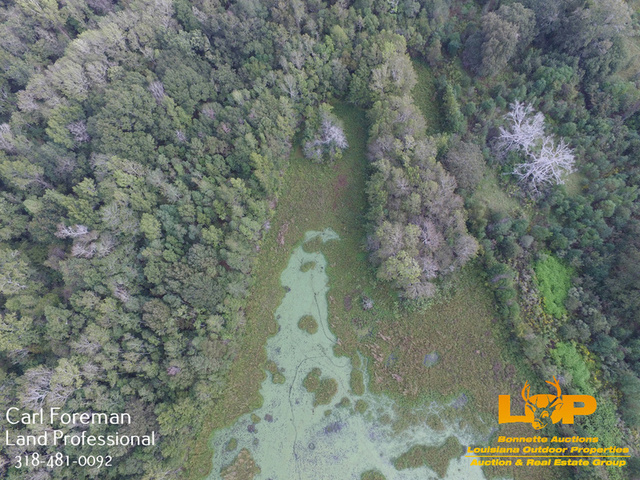 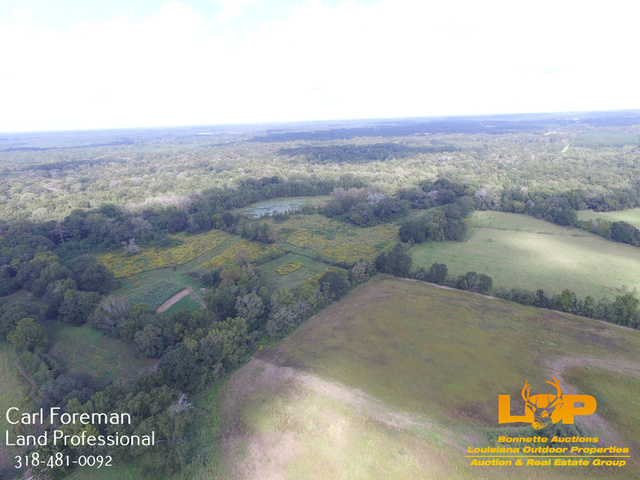 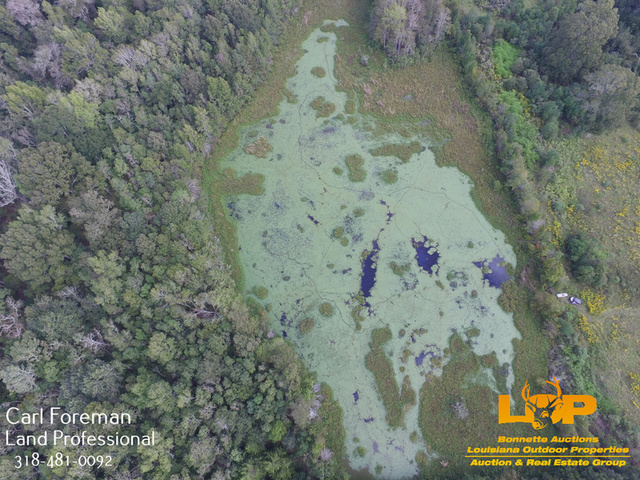 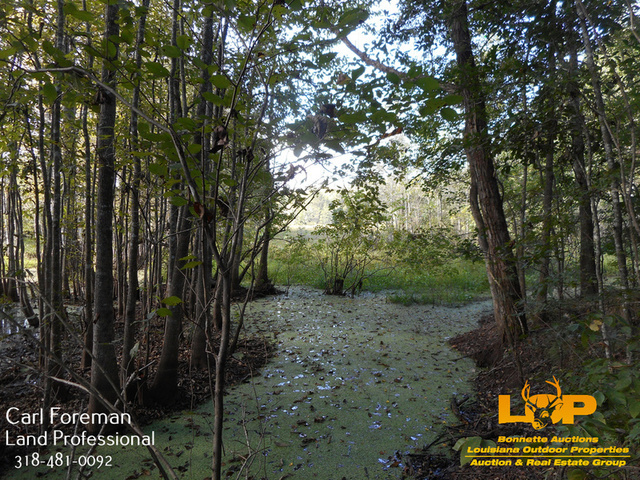 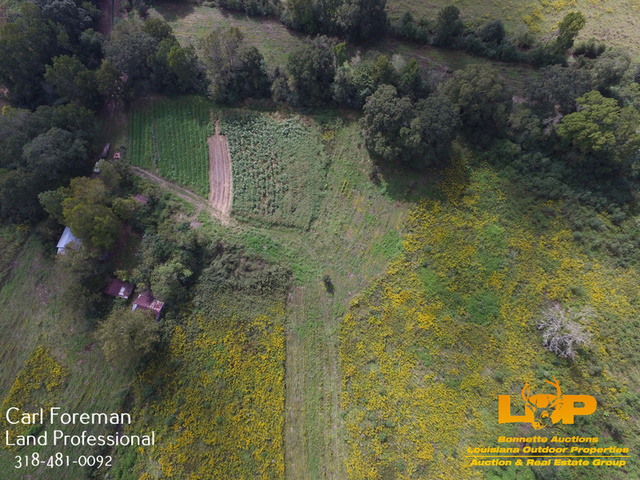 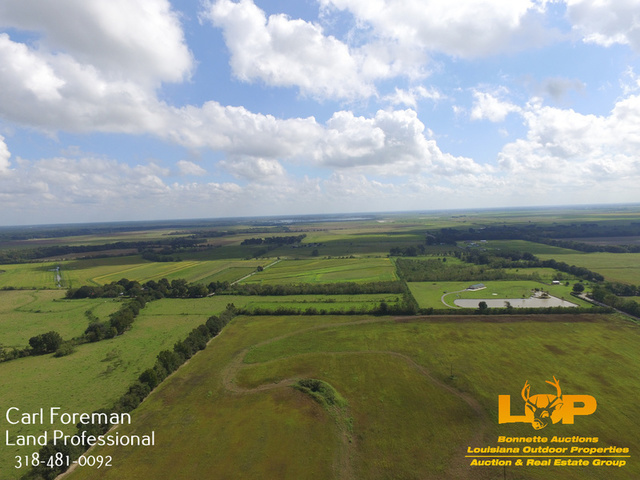 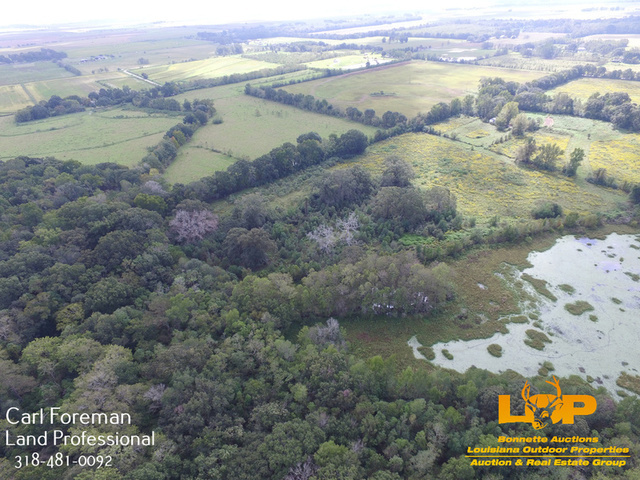 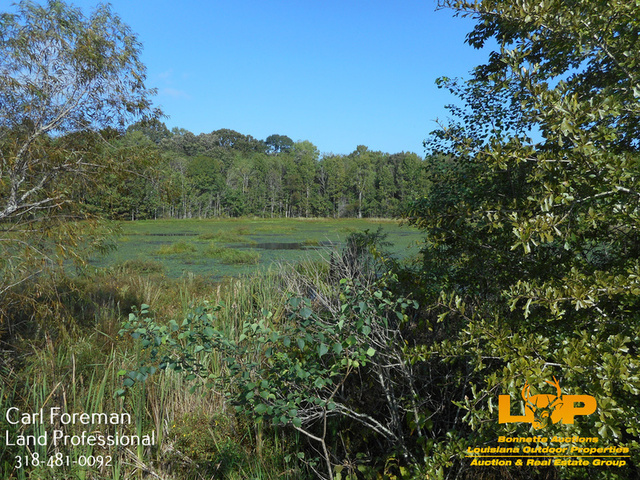 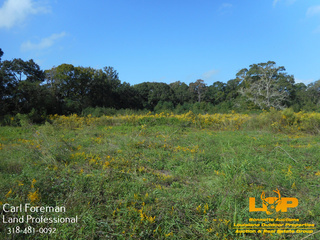 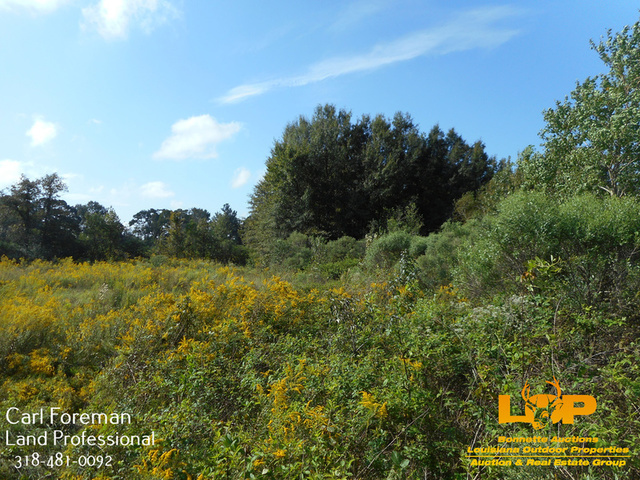 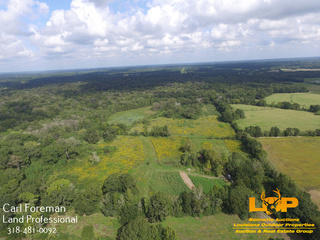 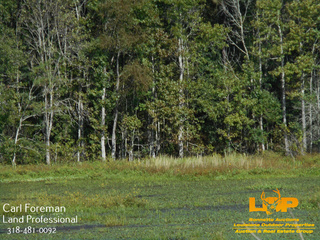 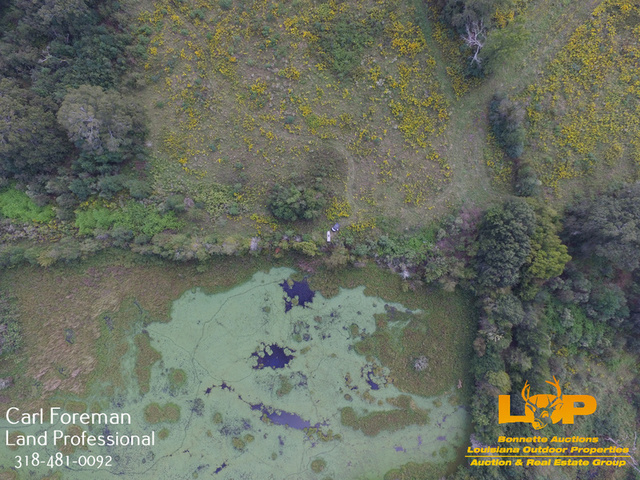 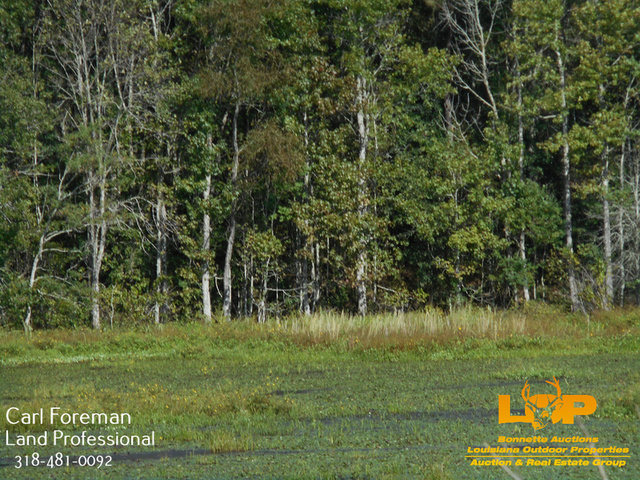 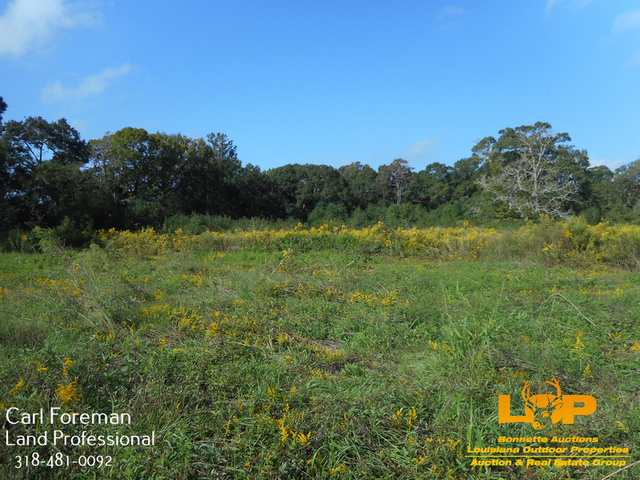 It also has potential as a small hunting tract as it has a 5+/- acre shallow lake for duck hunting or crawfish and is grown up with a couple small patches of woods that should hold a few deer. 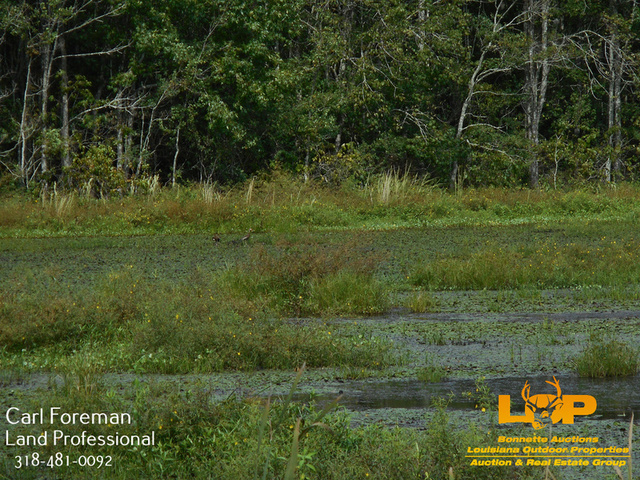 Millers Lake is just a couple miles east so when they start shooting there it will send some ducks that way. 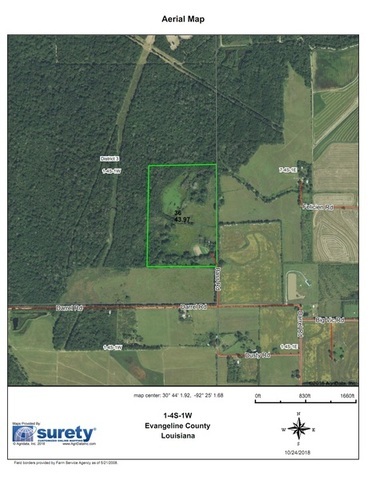 The property is located less than a mile off of Hwy 13 on Bass Rd. 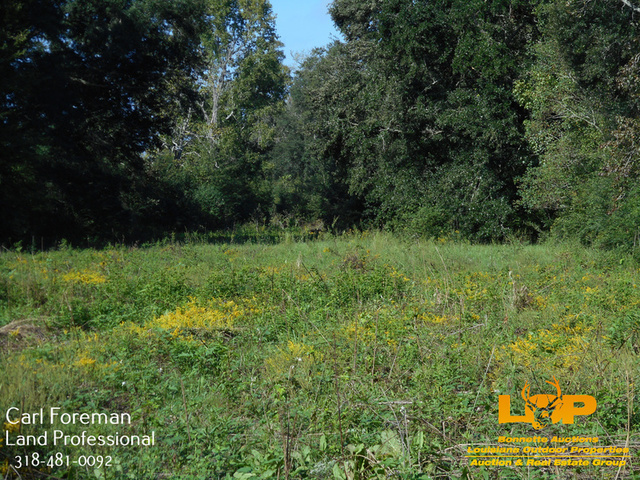 There is an older home located on the property that the seller is not assigning any value to, but there is electricity and water run to it and it may be possibly used as a camp. 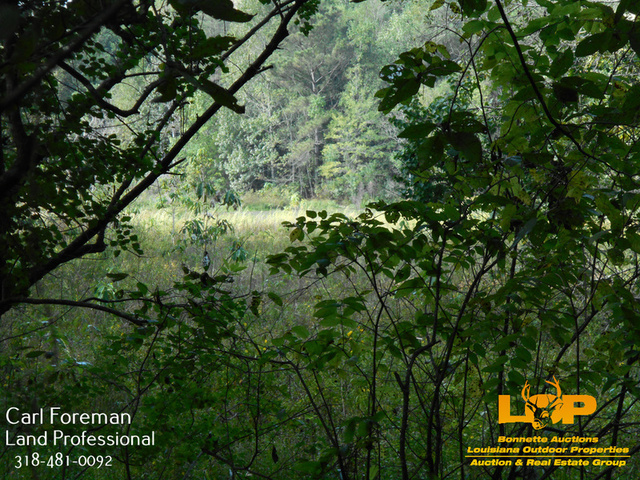 This tract is secluded but only an hour’s drive to Lafayette and a 45 minute drive to Alexandria. 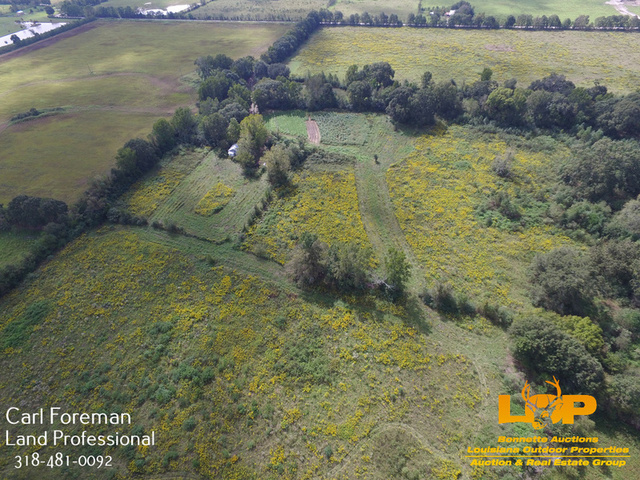 Asking price is $115,000. 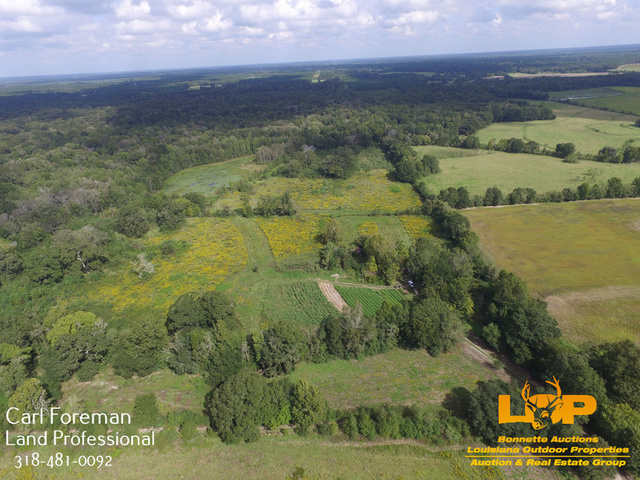 For more information or to schedule a showing call Carl Foreman at 318-481-0092 or Troy Thompson at 318-447-7676 or 318-876-2622. 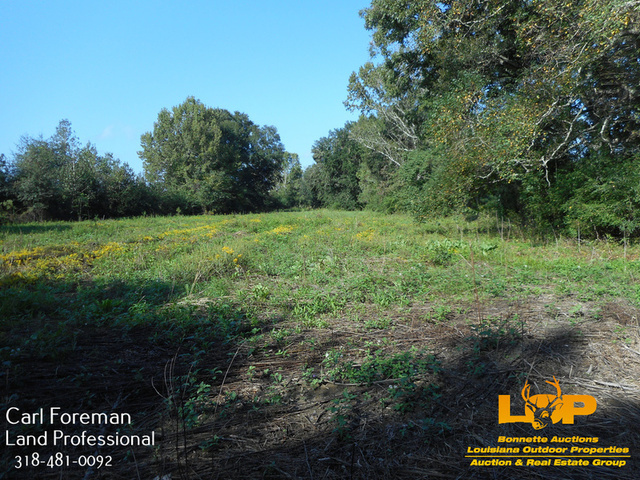 Licensed by the Louisiana and Mississippi Real Estate Commissions.